Markets are dynamic. In theory, prices are determined where supply and demand intersect—where the value that someone is willing to sell a commodity and the price that someone is willing to pay for it match. This would be considered the fundamental view of what drives the market, and is what dictates values over the longer term. However, markets also go through periods where they overshoot or undershoot their “true” value as traders respond to the endless barrage of the news cycle. One of the greatest challenges both for casual observers and seasoned analysts is how to cut out the noise and focus on those trends that will influence prices over time. 2018 has had its share of such noise, as the turmoil around trade disputes and other geopolitical events. These have added to the typical seasonal volatility brought on by assessing global crop prospects in the spring and summer. When trying to make sense of prices during erratic times it is helpful to take a step back and look at the big picture trends. Make an attempt to dissect what piece of news has meaning and what might otherwise be a distraction. In the case of wheat, the trend is positive. Five consecutive years of increasing global carryout stocks pushed supplies to successive record levels. 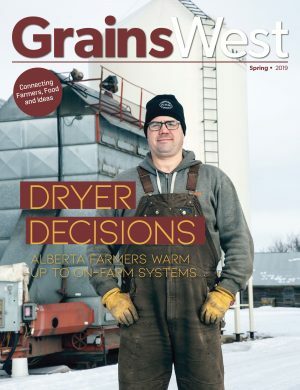 Naturally, prices felt the pressure—Prairie farmers were buffered from much of the negative pricing due to relative tightness for good quality high-protein wheat combined with a weaker Canadian dollar. Heavily supplied markets take time to whittle stockpiles down. 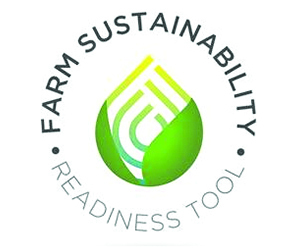 Farmers continue to produce a crop each year. Seeded area finally ebbed two years ago but beneficial yields boosted production. The trend has changed in 2018. Harvest has not completely finished but all signs point to a decline in global ending stocks at the end of the current crop year. The drop is not dramatic, which on the surface might keep the euphoria muted. However, things look more interesting as we dig a little bit deeper. One of the intriguing things about the large global wheat stocks is nearly half of them reside in China, according to the USDA. This is significant for two reasons. First, China doesn’t provide public data on its inventories the way many other nations do, so this is, at best, an educated guess. Second, these supplies aren’t available to world markets, as China is unlikely to suddenly dump them into export channels. Taking this into context, the large global carryout is a little smaller than the headline numbers suggest. Finally, and perhaps most importantly, wheat supplies are declining in the major exporting countries. As large as world wheat production is, values are determined largely by what happens in the relatively small number of countries that provide most of the world’s exportable supplies. Smaller crops in Australia, the EU, Russia and Ukraine mean that there is less exportable surplus. Less supply means that the readily available stocks disappear sooner, and buyers will be a little more anxious to get the coverage they need. All else equal, this should help to underpin prices. This isn’t to suggest that wheat prices are poised for a runaway bull market. Supplies appear to be adequate in Canada and the United States, and other crops influence wheat prices, as well. 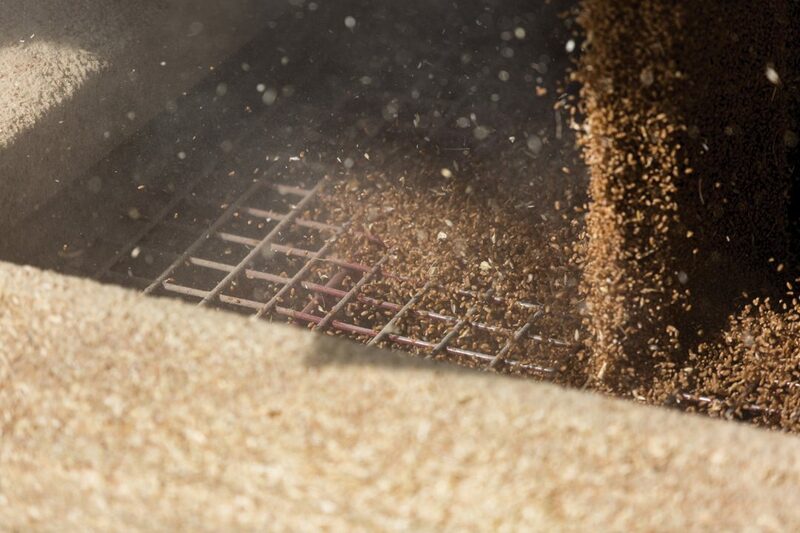 And while world wheat demand is increasing, it doesn’t have the same growth story as oilseeds and pulses, which can buffer some of the urgency from buyers. But after an extended period of sluggish wheat values, we are starting to see the underlying fundamentals shift in a positive fashion. This is a more sustainable foundation for likely higher values, and not just a fleeting hope for sporadic short-term price pops based on day-to-day noise. 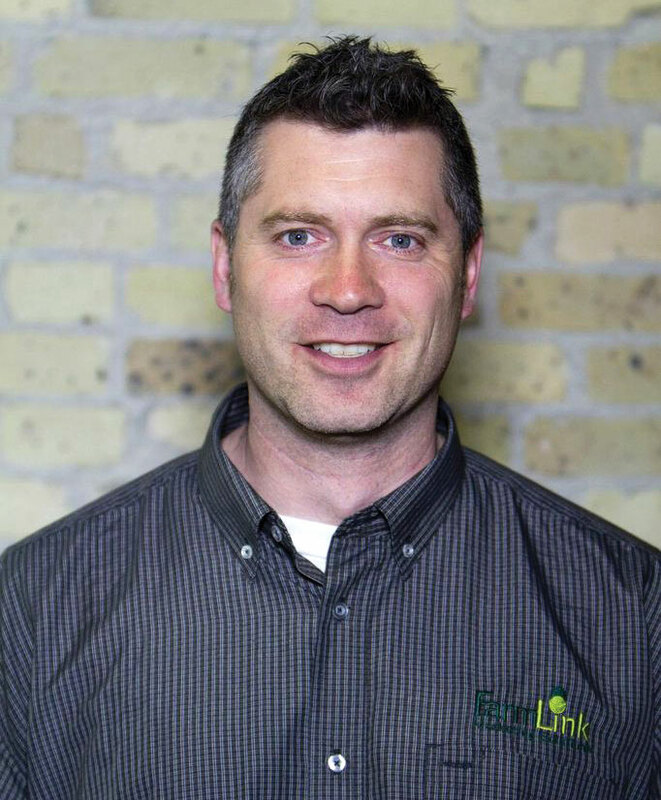 Jonathan Driedger is a senior market analyst with FarmLink Marketing Solutions.